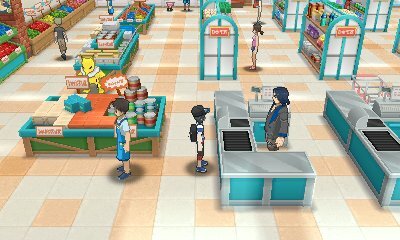 After you have completed the game, when you go to the Thrifty Megamart in Royal Avenue, you can speak to this Veteran in the store and he will ask for your help. 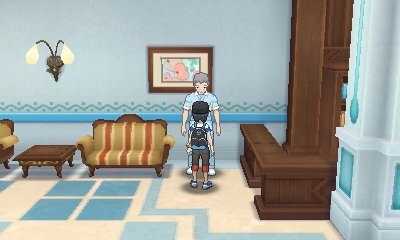 30 years ago, he idolised and always tried to beat a collection of trainers who trained Eevee evolutions and as a favour to him, since he cannot do it himself due to life circumstances as he has a wife, a child and a mortgage so he requests that you go across Alola and battle the various Eevee Evolution trainers, giving you a vague location on where to find them. Vaporeon User, Polly, was known as the wild whirlpool of Alola. 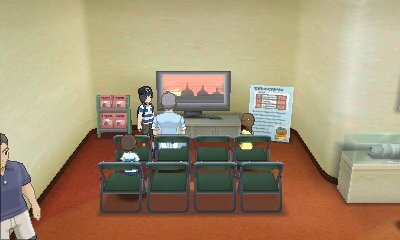 Over the years, she became a teacher and so can be found in Route 1's Trainer School in Melemele Island. 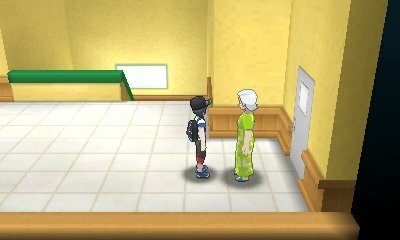 Jolteon User, Jane is the next trainer with a lot of history behind her. She was said to be a Lass who was tyrant in battle. 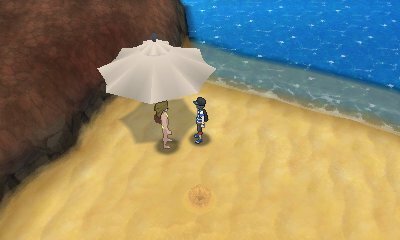 He says she can be found somewhere on Ula'ula Island, specifically found in the Malie City Community Center. The Flareon User, Chad was known as the fiery magician and was said to have a hot temper. Kagetora says that he used to always stay in the Tidal Song Hotel and says that may be the case. 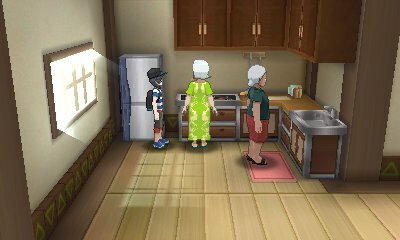 The Espeon User, Ishaan was said to work at the Geothermal Power Plant where he still is. The Umbreon User Braiden was said to have once died and come back to life and due to this everyone was afraid of him. 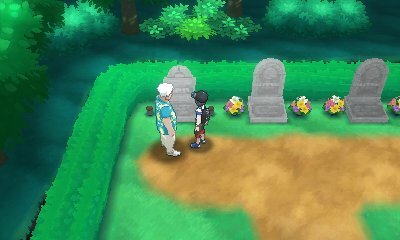 It was said that he held a ceremony in the Hau'oli City Cemetery every night and suggests that it may be the place to find him. The Leafeon User Linnea was once a world famous model with powerful Grass-type Pokémon and her Leafeon could revive dead trees. He mentions that she used to stay at the Hano Grand Resort between gigs. When defeated, she mentinos she uses all money and medicine in order to keep her looks. The Glaceon User Rea was once said to mercilessly pursue her opponents and that time froze around her Glaceon. He mentions that she was from. 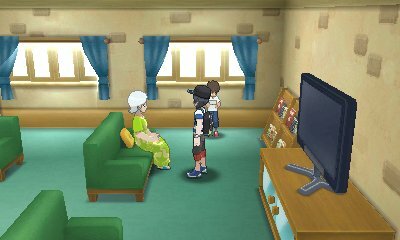 Defeat her and she mentions how the only thing in life that matters to her is spending time with her grandson. The Sylveon User, Sakura was said to have been adored by Fairy-type Pokémon and that she was a descendant of nomadic sea folk. 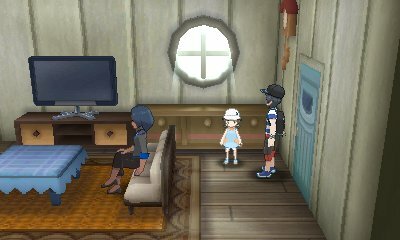 When you get there, you'll be unable to find her but will find a child who will tell you that she is Sakura's granddaughter and that Sakura unfortunately passed the previous year, but she will happily battle you. After defeating all 8 trainers, return to Royal Avenue and speak to Kagetora and he will challenge you to a battle to finish up. If you defeat him, he will give you the Eevium Z Z-Crystal.